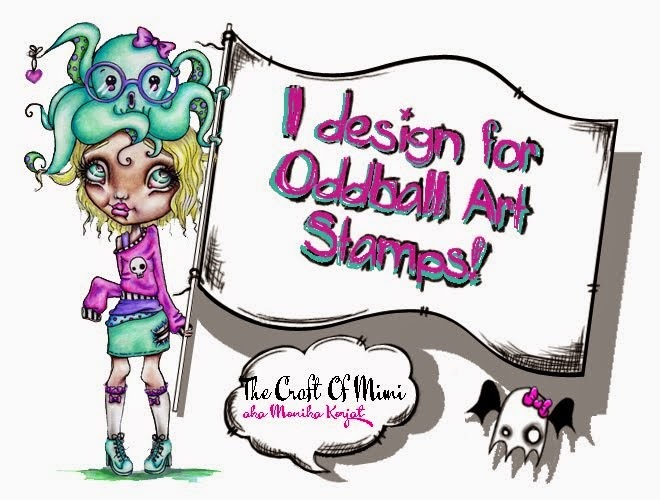 The Craft of Mimi: Lizzy's Whimsy Stamp release! 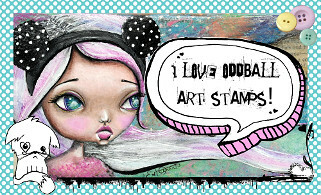 I used Oddball Arts Stamp which is 4"2 on the longest side and coloured with my Promarkers. I added a cut out from one of my old scrapbook papers and added a paper flower cut out. I sized and cut the tab for the filofax and painted it with my Dylusion Red Post Box colour spray and used some gold distress stain paint from Ranger on the edges to give it some sparkle. Then using my archival ink I stamped the hearts background and using a stencil and white pain did some do swirls. Used black marker to write the quote found on my pinterest board and do the border. Afterwards went off to laminate it and punch the holes for the rings! simple! Crafty Cardmakers and more - Something old, something new. 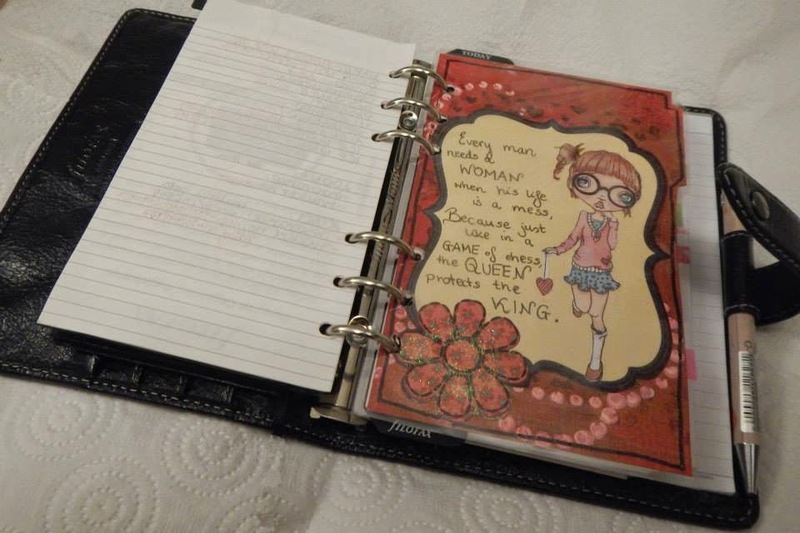 Crafting from the Heart - Anything goes. Thanks for being interested in the post! Do check Lizzy's stamps and look into the challenge blog and take part in the competition as there are fantastic digis to be won! Do not forget there are monthly challenges on our Facebook group too called Mixed.Mediaology(heart)Oddball Arts Stamps. There are always anything goes challenges with many prizes to be won!